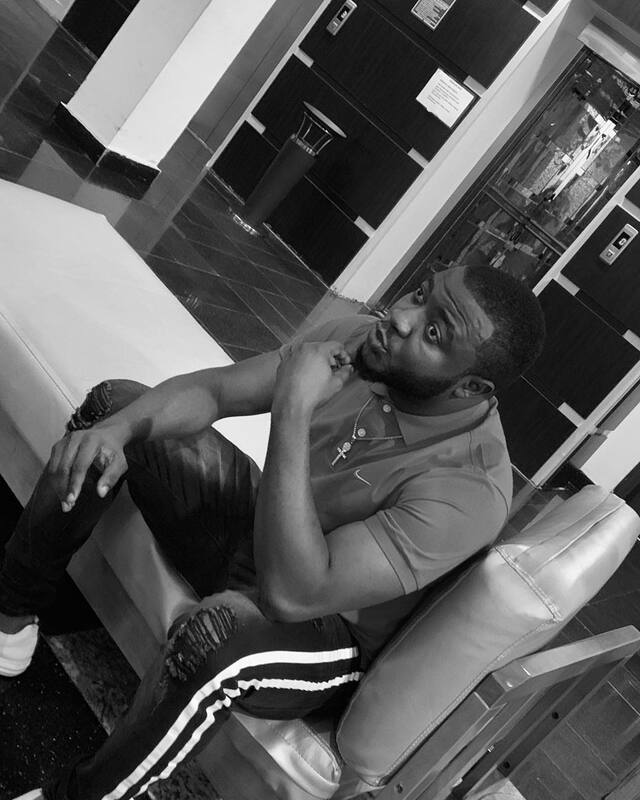 MC Galaxy has finally given the reason why he didn't end the live Instagram video that showed actress, Etinosa Idemudia, stripping herself naked. According to an interview he had with Linda Ikeji, he said he was reluctant to end the live Instagram video because she didn't want him to do so. He said "If you watched that video, I was blocking my eyes. I couldn't even watch it. I even told her bye and she said if I cut the call, I will kill you, so at a point I didn't want it to feel like I was embarrassing her. She is a celebrity and I cannot just cut off the call. I just had to cover my face. Etinosa is not depressed. We have been talking since. We just finished talking not long ago before you called in".